One of the most celebrated indoor/street football shoes of all time, Nike has brought back the LunarGato II after a brief yet agonizing hiatus. Releasing today, you can expect to see a myriad of colorways dropping throughout the year. 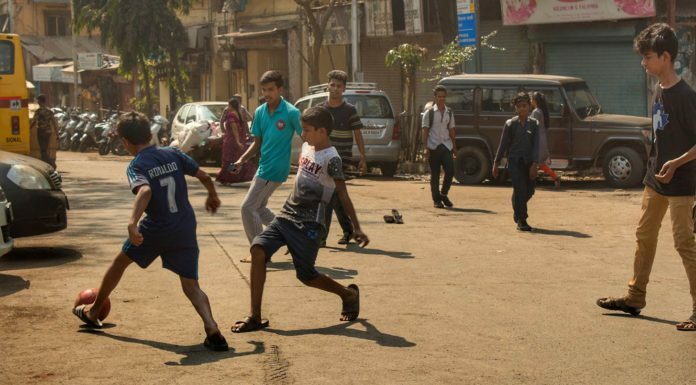 Although the saying goes, “All you need is a ball,” even the purest of street ballers will tell you that the right pair of shoes makes all the difference. Which is why many lament the day when Nike discontinued the LunarGato II in favor of its FootballX series in 2015. That’s not a knock on the FootballX boots as much as it is a testament to the quality of the Gato. 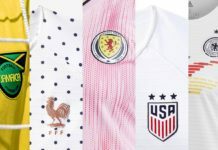 While the FootballX line — spikeless versions of the Tiempo, Mercurial, PhantomVSN, and PhantomVNM — may be flashier and more aesthetically pleasing, they don’t quite offer the performance that the Gato does. 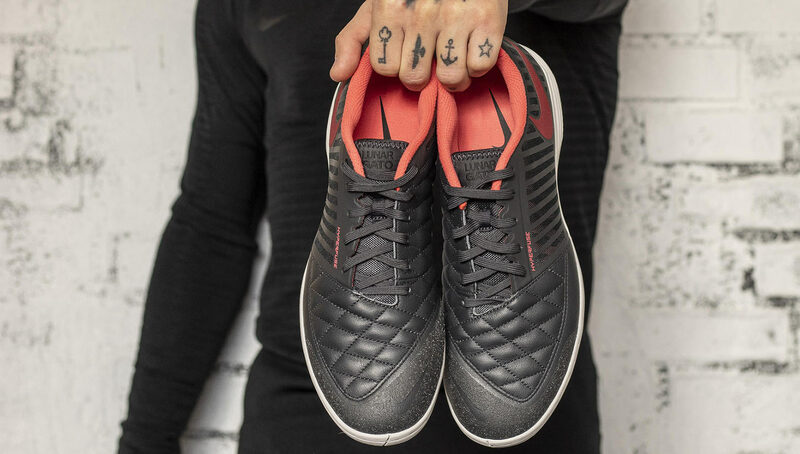 Specifically designed with the indoor and small-sided games in mind, the LunarGato II offers unmatched stability, grip, and cushioning, which we know to be essential features on a street or futsal pitch. 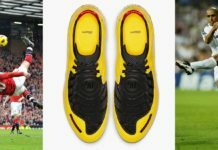 We saw Nike hint at a return of these storied boots last year, when it dropped a beefed up, SB version of the original Gato as part of its collaboration with Supreme. While many jumped at the premise of using the skateboarding edition Gatos as their new indoor shoes, they can now ball up in a pair specifically built for rainbow flicks instead of kick flips. 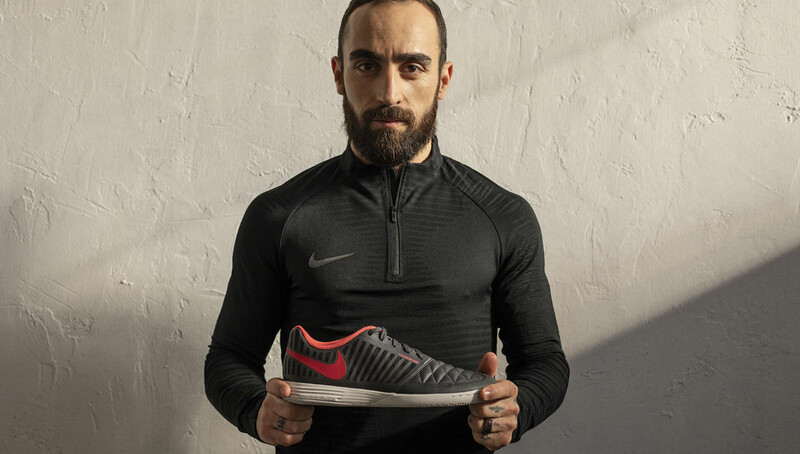 As part of the Gato II’s rollout, Nike pinned futsal legend Ricardinho as the face of the release. One of the most decorated and talented players of his generation, Ricardinho has swept up major individual and team awards year after year. Available in the “Anthracite Ember Glow” colorway beginning today, Nike plans to release the LunarGato II in plenty of colorways throughout the year, so be sure to keep your eye out for upcoming releases. Pick up the Nike LunarGato II “Anthracite Ember Glow” via Nike’s online shop.